LIMA, Peru - Former Peruvian president Alan García died Wednesday morning after shooting himself in his home as police arrived to arrest him in a corruption scandal. "Dismayed by the demise of former president Alan García," Peruvian President Martín Vizcarra wrote in a tweet. "I send my condolences to his family and loved ones." 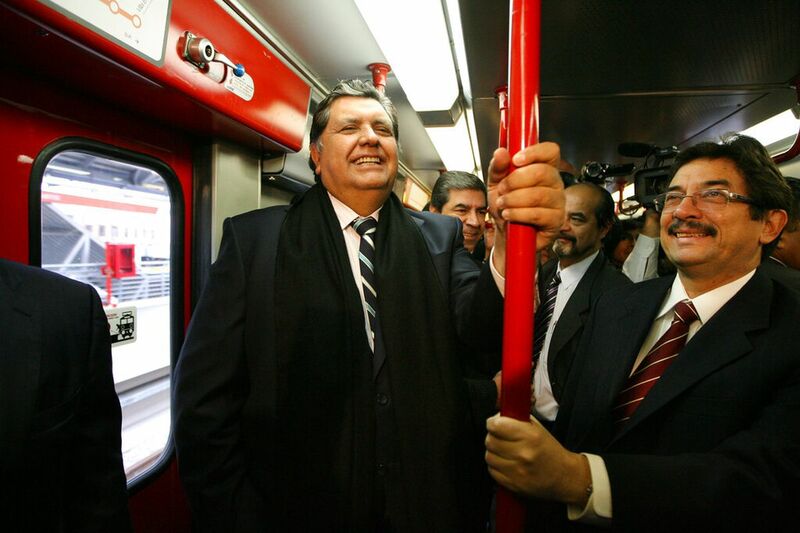 García, 69, served twice as president of Peru - first from 1985 to 1990 and again from 2006 to 2011 - as leader of the center-left Aprista Party. In November, a Peruvian court barred García from leaving the country amid an investigation into allegations that he received illegal payments from the Brazilian construction giant Odebrecht. García was taken to the Casimiro Ulloa hospital in the Peruvian capital. 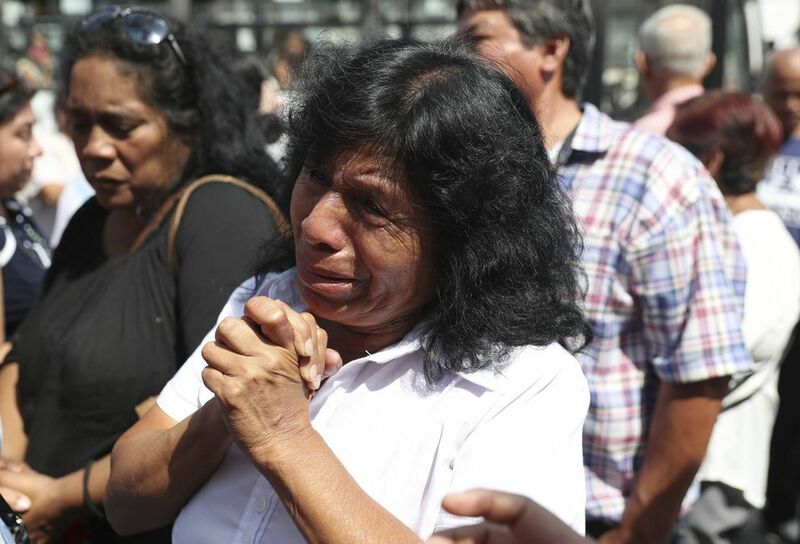 Peru's minister of health, Zulema Tomás, told reporters that García was in "very grave" condition. Tomás said García arrived at the hospital at 6:45 a.m. local time and was in the operating room 15 minutes later. García had three cardiac arrests during the operation, Tomás said. The state news agency Agencia Andina reported his death shortly before 10:30 a.m. local time. The Odebrecht scandal has become the largest corruption investigation in Latin American history. The scandal has hit Peru particularly hard, with billions of dollars' worth of major construction projects stopped during the investigation. The former president fled to the Uruguayan embassy in Lima and sought political asylum, but his request was refused. Three other Peruvian presidents have been linked to the Odebrecht scandal. Ollanta Humala, who was president between 2011 and 2016, is barred from leaving the country amid an investigation into illegal campaign funding. The Peruvian government is seeking the extradition of former president Alejandro Toledo from the United States on charges that he accepted millions of dollars in bribes. Toledo was president from 2001 to 2006. Pedro Pablo Kuczynski, who resigned as president last year as opposition lawmakers sought his impeachment, was detained this month as part of the investigation into undisclosed Odebrecht payments. The 80-year-old Kuczynski was hospitalized this week for high blood pressure, his congressional allies told the Associated Press.